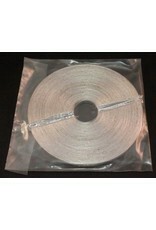 Magnesium ribbon has many uses including lighting thermite, lab experiments, and just for fun. 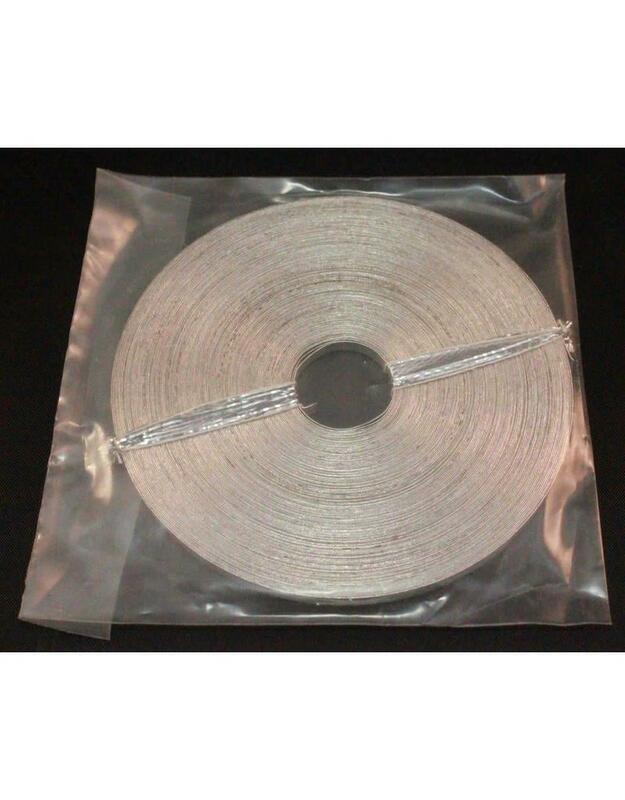 As with all chemicals, magnesium ribbon should be handled with care. It emits an extremely bright light when ignited so wear proper eye protection. An MSDS can be found here for full handling instructions. They should be followed carefully. Tundra Supply is not responsible for the mishandling/misuse of anything it sells.